When the powers that be in Tampa Bay brought on Lovie Smith as their new head coach, they had to know that there would be some changes made by the ex-Bear trainer. I surely hope so because those changes came swiftly and efficiently. Lovie wasted no time at all putting the house and the locker room, in order down on the steamy Gulf Coast of Florida and things are looking up for the Buccaneers. Lovie Smith was a two time All American linebacker at the University of Tulsa back in the seventies under head coach John Cooper. After graduation from college he went back to his old home town in Big Sandy, Texas and got himself a job as defensive coordinator at Big Sandy High School to begin a career in coaching football that has brought him into the highest ranks of professional coaches working today. After working as the linebackers coach at several big name universities, including Kentucky and Ohio State, Lovie went down to Tampa Bay with Tony Dungy for the first time in 1996 to serve as linebackers coach with the Buccaneers where he stayed for five years and then on to St. Louis as defensive coordinator with the Rams until taking over the head coaching job with the Chicago Bears in 2004. So you see, Lovie Smith was a well known quantity down of the Florida Gulf Coast way back almost 18 years ago. That’s likely one of the reason he returned to the area. 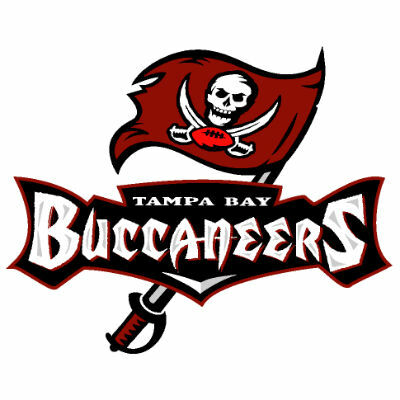 The Buccaneer’s addition of Lovie Smith to their roster will put some new life into a franchise that has shown the potential to go to the playoffs but never quite made it back since winning Super Bowl XXXVII back in 2002. Since Lovie Smith has taken over down in Tampa Bay, the Bucs have been one of the most active teams in the free agency and have managed to make some significant upgrades in personnel including a major overhauling of the offensive line. The Bucs have already signed 17 new players during this off season. One of the biggest moves and one of the most logical, was picking up free agent journeyman quarterback Josh McCown from Chicago. Bear fans will remember well the great job that he did last year filling in for the injured Jay Cutler. Of course Lovie coached McCown when he was with the Bears so he knew exactly what he was getting. Florida football fans are eagerly anticipating the start of the Lovie era.